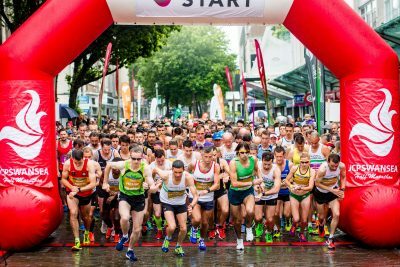 For the first time ever in 2018, we have gold places available for the Swansea Half Marathon. Gold places are free and assigned on a first come first serve basis. All we ask is that you commit to raising a minimum of £200 for the Noah’s Ark Charity in return.